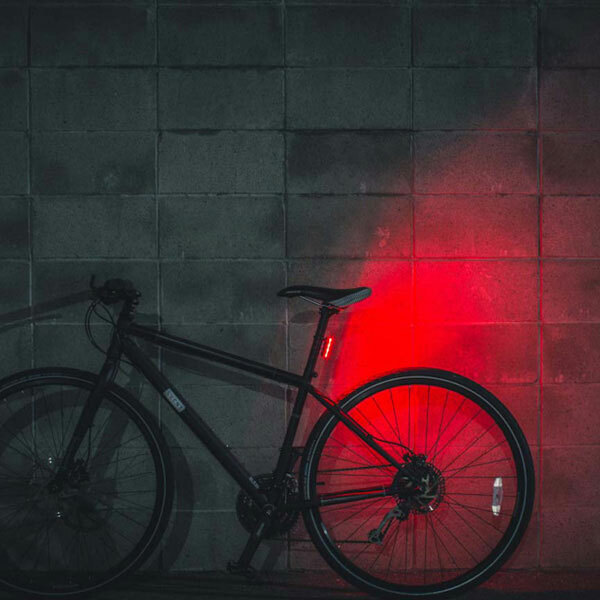 This fun channel tells you it’s important to install the bike lights on the bike. In recent years, the number of bicycles in Brussels has grown rapidly. Citizens are increasingly keen to go out on bicycles. The number of cars on the road has gradually decreased, the roads have become smoother, and travel has become more secure. 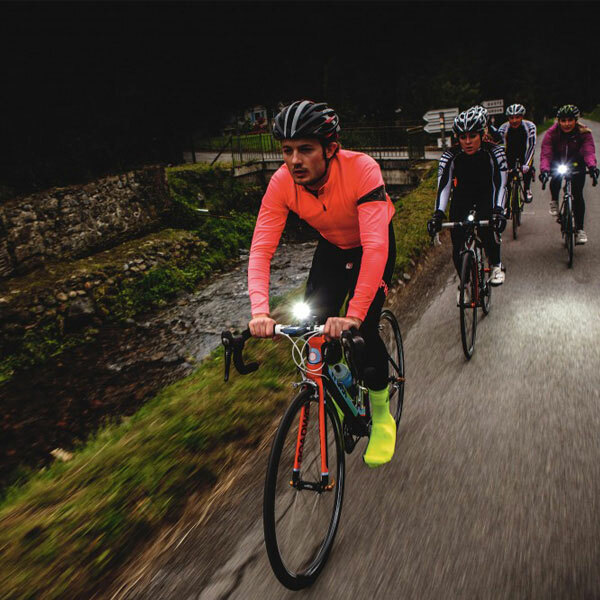 However, the data shows that 24% of cyclists do not install bike lights for bicycles, which will greatly increase the accident rate. 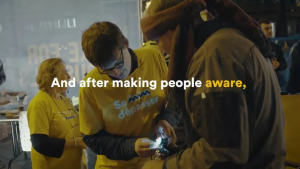 In order to arouse everyone’s attention, the two organizations of Bike for Brussels and Mortierbrigade joined forces to set up a “light channel” in the center of Brussels. The channel uses a container as a “wall”, with a length of 24 meters and a height of 2 meters mounted on a wall. 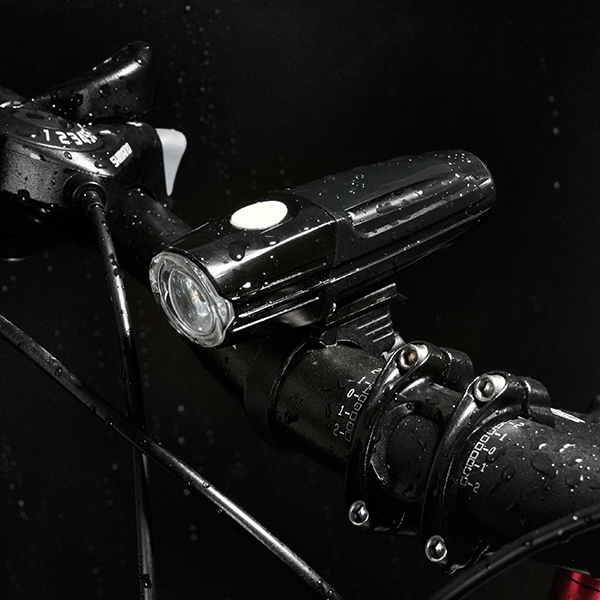 When a cyclist who has no headlights installed enters the channel, the sensing device is triggered and it will automatically detect the speed of the vehicle. 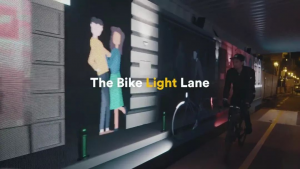 At the same time, a virtual cyclist appears on the screen and rides a bicycle equipped with bike lights to accompany the real person at the same speed. 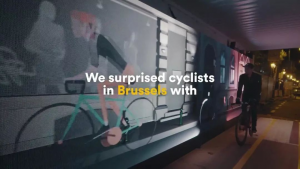 The unique shops, pavements, and logos of Brussels appear on the screen to show lifelike scenes in the form of animation. 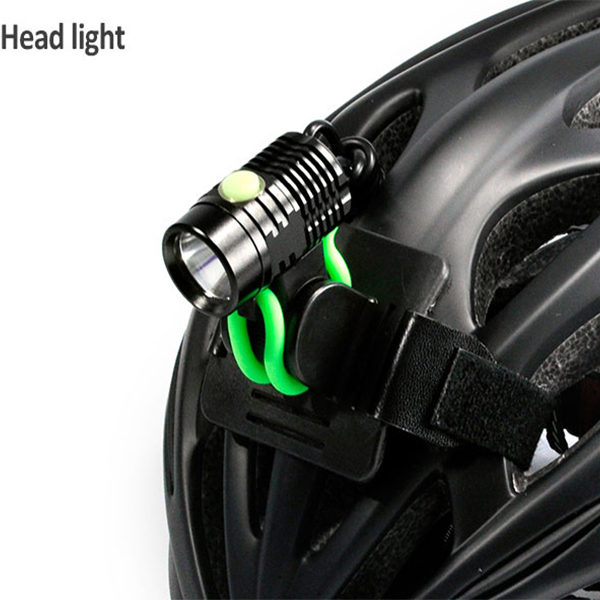 Suddenly, another virtual cyclist who has no headlights installed overtakes him from behind. 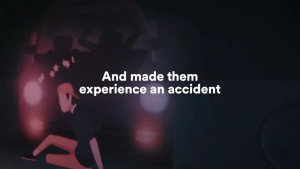 After a while, you will find him knocked to the ground by the car, with regrets and regrets. 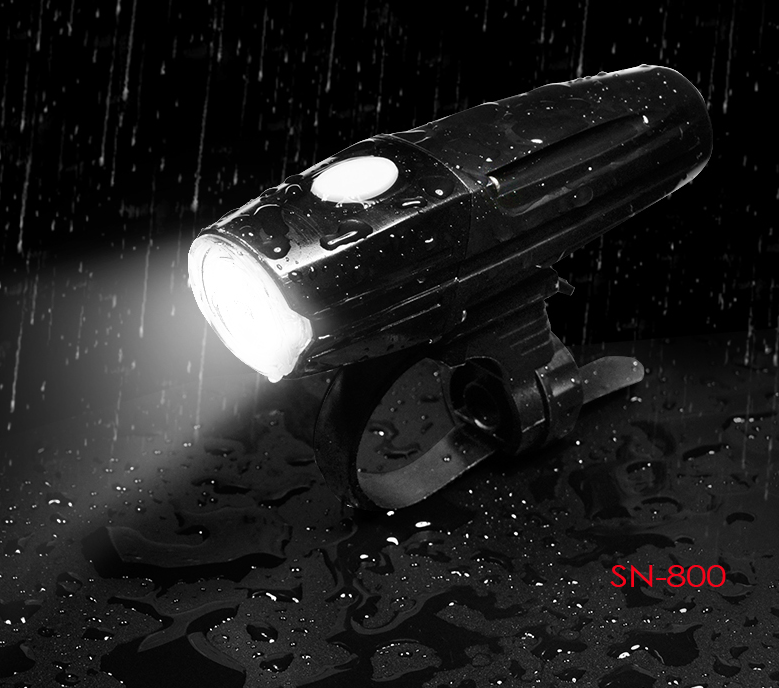 Then the slogan “Be bright, use a bike light” will be displayed on the screen. 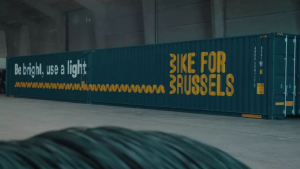 In addition to communicating the importance of headlights through the demonstration, the planner also presented a bike lights after the rider passed the passage, helping Brussels cyclists to travel safely with the most practical actions. “Lamp” is a very important element in this activity. The planner uses a game engine to depict the shadows under light illumination through a combination of 2D and 3D, and adjust the color of the lights to illuminate this “light channel”.